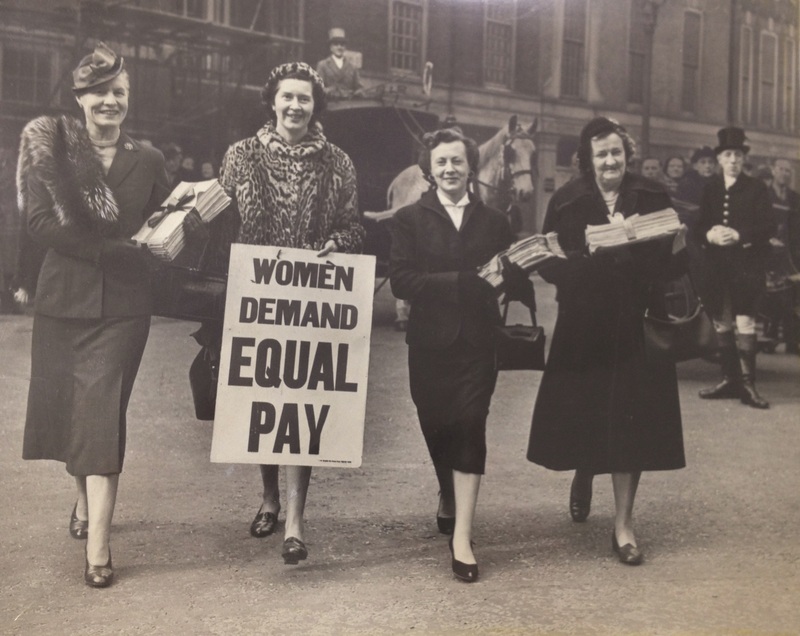 The WI has a very strong campaigning tradition. Soon after its beginnings the National Federation of WIs (NFWI) presented and voted upon its first resolution: school dinners (1926). 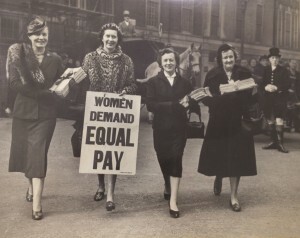 Resolutions are researched and proposed by individual members or WIs, with the final resolution(s) chosen by a panel taken from the general membership. Aspull & Haigh WI have a resolutions discussion in January each year when the latest proposals for resolutions are discussed. Prior to voting (one member one vote) we discuss the merits or otherwise of the resolution(s). Our vote is carried forward with other WI’s and if passed, each resolution then has a mandate and so becomes a campaign, with each campaign being followed through for several years. More midwives (2012) and organ donation (2013). 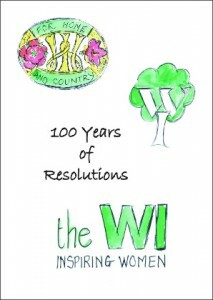 If you are interested in seeing some of the last 100 years resolutions then you can look at our “100 years of Resolutions” book which we originally entered as a bound book in our “co-operative” entry in the LFWI County Show September 2015. This was hand written and illustrated by two of our members. Click on the cover to view the book. You will need Acrobat Reader installed to view the pdf. For the best experience, when Acrobat Reader opens select view from the menu at the top, then page display, and select 2 page view and show cover page in 2 page view. You will then see it in a book format. ACWW represents nine million women through its 450 Member Societies in over 70 countries. Aspull & Haigh support the charity along with other WI’s in the UK with collections and fund raising. Each federation region helps to sponsor a chosen ACWW project. A recent Lancashire Federation ACWW project was to assist African widows with children by loaning them a cow and educating them on the care and welfare of the animal. They were then able to improve their lives by making a living from the produce of the cow. The surplus was sold and money used to redeem the loan, thus enabling another family to be sponsored. Are you interested in joining us? Click here for our contact page for details of our meetings or send us a message on our contact form. Don’t forget you can visit us with no obligation to join to see if you like it, we’d love to see you.